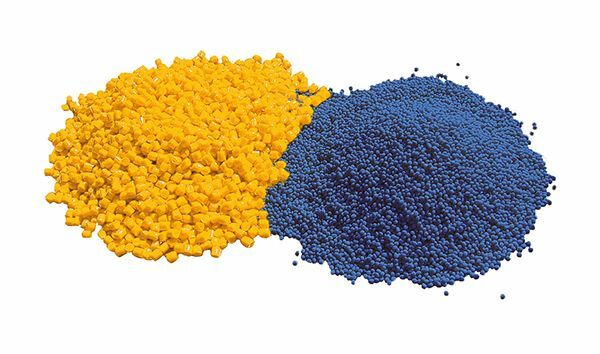 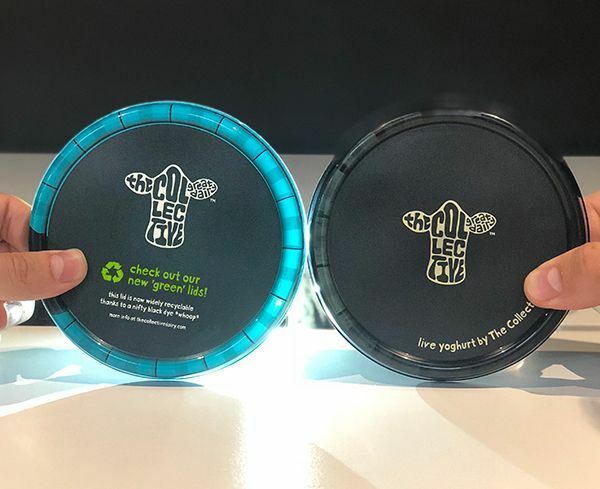 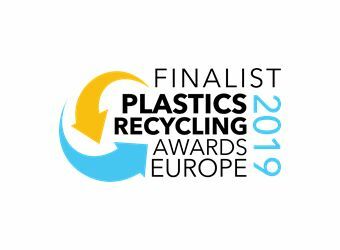 Technical knowledge based compounder Luxus has been shortlisted for the Plastics Recycling Awards Europe, for its development of a high performance eco-positive polypropylene (PP) featured in the interior parts of the Nissan Micra K14. 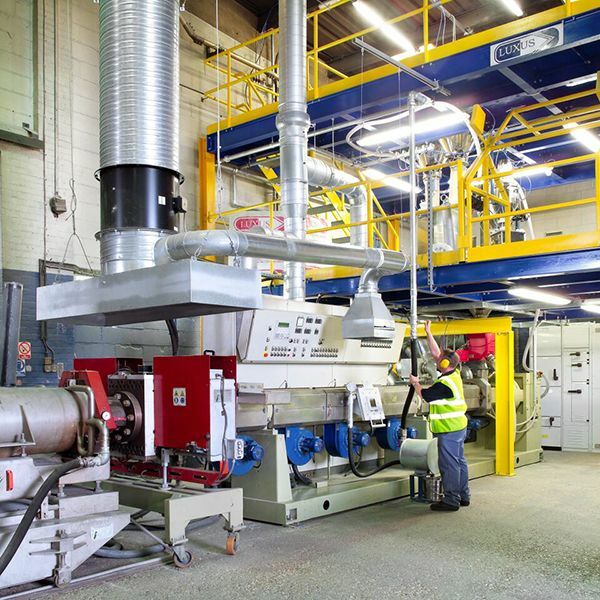 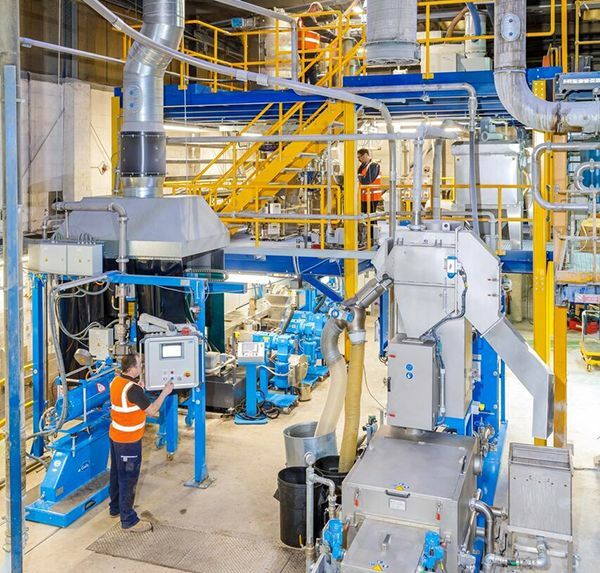 Technical knowledge-based compounder and recycler Luxus, has installed a new £1.5m compounding line at its manufacturing facility based in Louth, Lincolnshire. 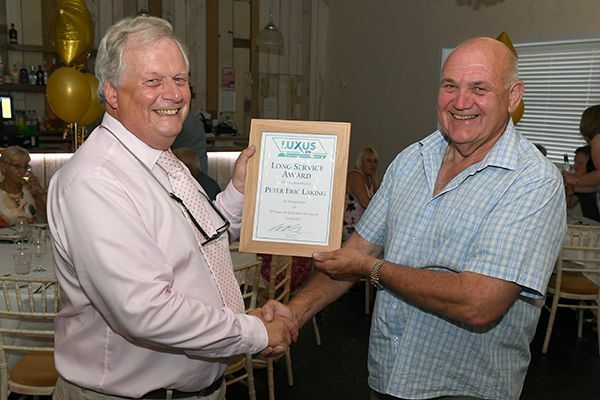 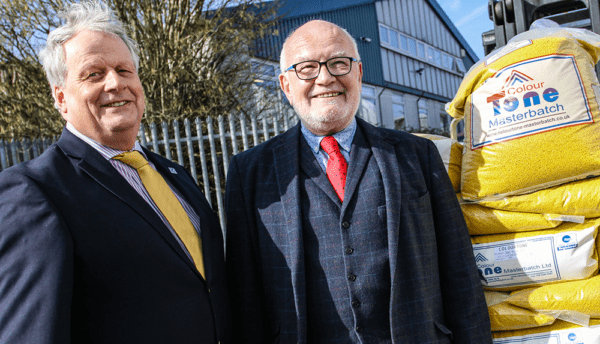 Peter Laking is celebrating one of the longest careers with Louth based technical plastics recycler and compounder Luxus – an incredible 50 years’ service! 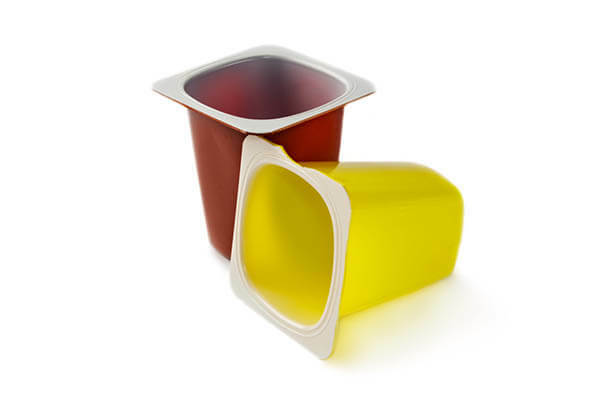 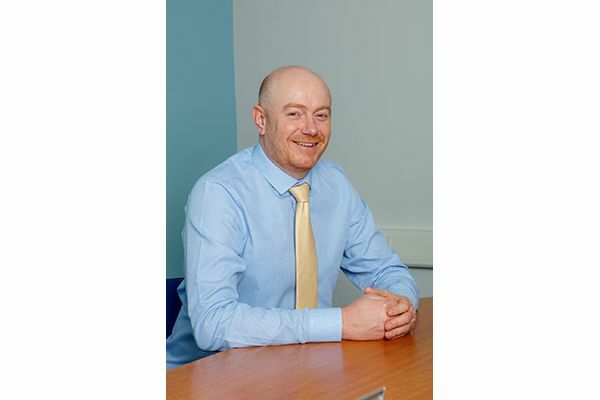 Specialist additive and masterbatch manufacturer Colour Tone has been granted a new patent for formulation improvements made to the market’s only PVCu polymer specific colouring system, Vynacol®. 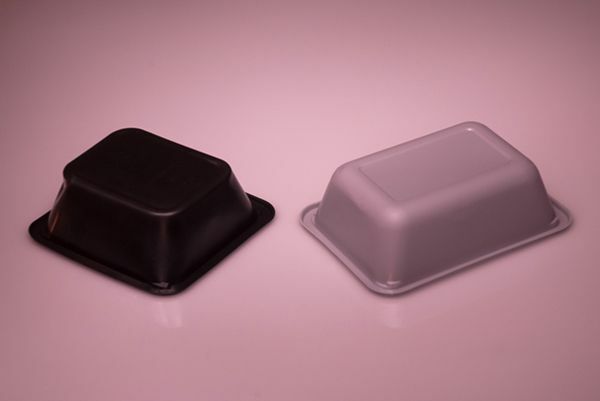 Technical compounder Luxus is showcasing its high performance polymer range including PP thermoplastics and how they contribute to reducing the environmental impacts of manufacturers’ products at the PDM exhibition, 19th-20th June 2018 (stand A009).